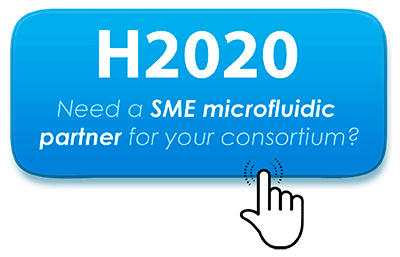 Elveflow>Microfluidics tutorials>Microfluidic reviews and tutorials>Fittings & Tubing Resources>How to Choose a Microfluidic Tubing ? 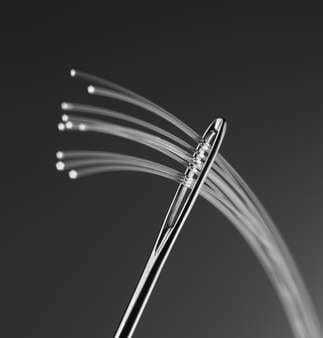 Several parameters have to be taken into consideration while choosing a microfluidic tubing. Depending on your application, the choice of the right tubing for your microfluidic experiment can strongly improve the efficiency of your flow control setup and the quality of your scientific results. While discussing with microfluidic researchers, it appeared that most of them did not take the time to correctly choose the best tubing and fittings for their particular application. For that reason we decided to create this tutorial to help researchers to save valuable time when choosing the right microfluidic tubing for their experiment. If you need any advice or additional information feel free to contact our team. We have solutions. 1 The time for a full replacement of the liquid can be longer than you think, due to the parabolic profile of the liquid speed in the tube, full replacement of the liquid in the tube requires the passage of an amount of liquid which is higher than the volume of the tube. The transfer time can be approximated as follows: t=V/ φ where V is the tube dead volume and φ the flow rate. In this case, 1 volume of the tube is transferred but the composition of the liquid at the outlet still have residual amounts of the previous liquid of ~30%. The time of transfer (and liquid amount) have to be multiplied by a factor of 6 to reach an elimination of the previous liquid > 95%. 2 A high transfer time of the fluid along the tube: the time for the replacement of the liquid in a tube or the time to fill the tube while experiment has started. 3 A large consumption of sample if the tube has to be filled with an expensive or rare sample. Dead volume can be calculated as follow: V =L*π*ID²/4 where ID is the internal diameter and L the length of the tube. 4 The internal volume of the tube can change because of its deformation if the tube is moved during manipulation or just when flows are stopped because of the fluid inertia. For low flow rates application, these volume changes can induce unexpected flows or oscillations in the microfluidic chips. 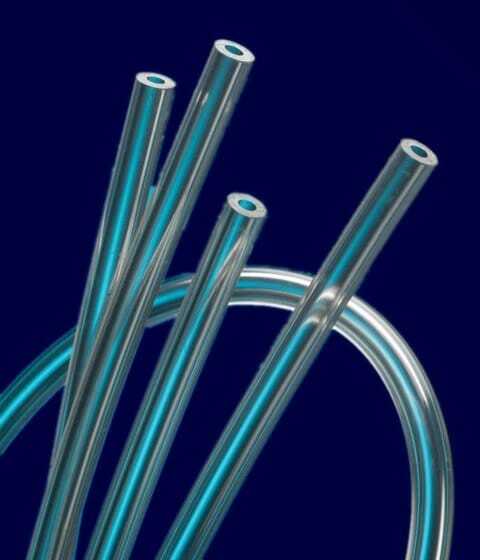 These artefacts strongly depend on the configuration of the setup and are difficult to predict, but in general, to limit these effects, the use of large tubing have to be avoided for low flow rate applications. 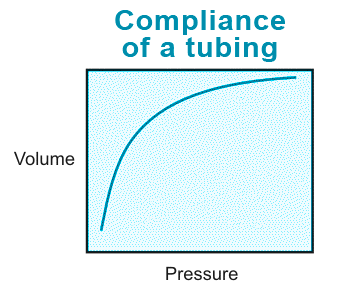 For very low flow rate applications, pressure can deform the tube, leading to a change of its internal volume. This change of volume is often responsible for slowdown in pressure equilibration when dead-end tubings are used. The deformation of the tube due to internal pressure can be roughly approximated using the following relations: dV/V=2P/E (for thick walled tubes) or dV/V=P*R/(E*t) (for thin walled tubes), where P is the pressure change value, E is the Young modulus of the tube material, R is the tube radius and t the thickness of the tube (values for common tubes are given below). To limit compliance effects of tubes, small and rigid tubes are preferred and can Syringe Pump Flow Stabilizer Microfluidic Kit But sometimes the high compliance of a soft tubing can also be employed in a sophisticated manner to Syringe Pump Flow Stabilizer Microfluidic Kit often observed when using a syringe pump. For thin capillary, the pressure drop along the tube can become non-negligible and or dominating comparing to the pressure drop in the microfluidic chip. This pressure drop, induced by the fluidic resistance of the tube can be approximated by using Poiseuille low as follow: dP =8Lη.Q/pi.R^4. Where L is the tube length, Q is the flow rate in the tube and η is the viscosity of the fluid. Typical numbers are given in the table below. Fluidic resistances are often used in microfluidic setups to get rid of flow rate instabilities and pressure variations created by droplet generation, or enable low fluidic resistance setups to work with low flow rates. Compatible with a wide range of diameters. Soft tubes (High compliance for low flow rates). High volume change if tube is moved. 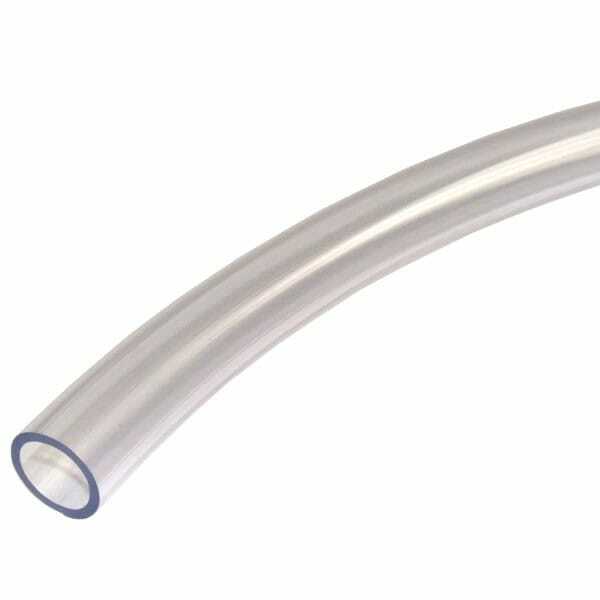 (1) for a 10 cm length tube, (2) for a 10 cm length tube,given per µL/min of flow rate for water, (3) volume change for a tube of 10 cm, and a pressure change of 1 bar, * Depends on connexion type.